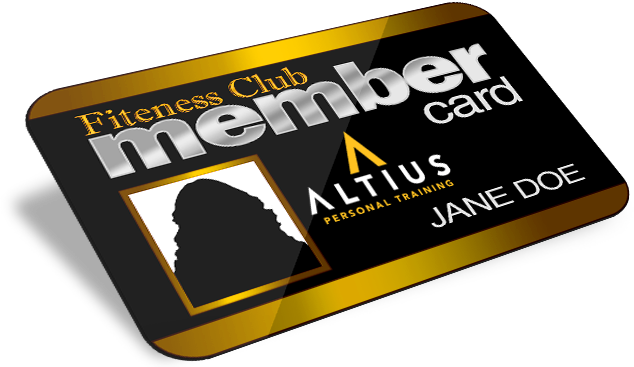 Altius personal training is exactly that, Personal. We pride ourselves on our attention to detail and how we build the best plan for YOUR needs and goals. 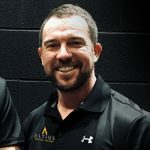 Taking into account your current level of fitness, motivation, technical competency and lifestyle factors we will design a bespoke programme with a view to achieving your goals through a methodical and measured approach. 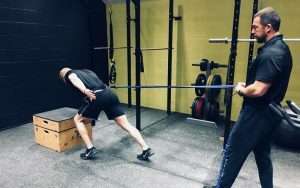 Have a friend, partner or work colleague interested in challenging themselves and getting in the best shape possible? 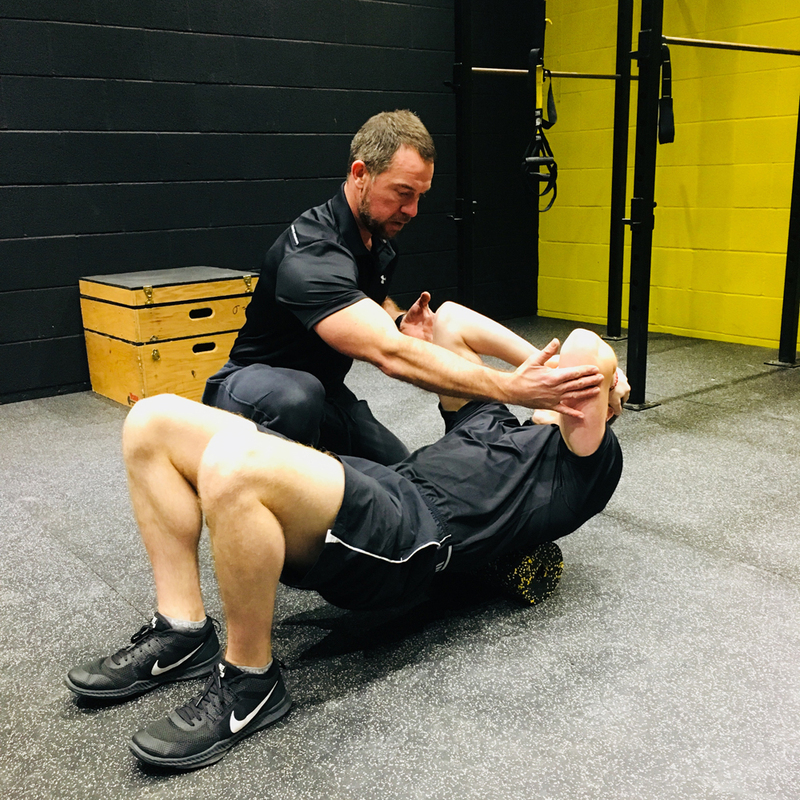 Training alongside another likeminded individual can be a great way to maintain motivation and push each other with expert guidance towards your physical peaks. More than one friend that wants to get started on getting in the best physical condition ever? 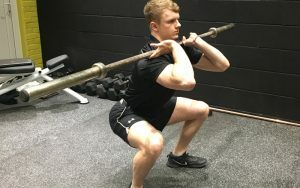 Got a group of friends all with similar goals and motivation? 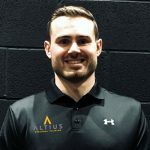 No problem, at Altius personal training we offer a more cost effective option to train in groups of up to 4 people at a time. 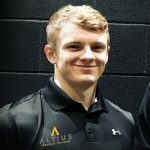 Whether you are a member of a sports team with teammates who have similar goals or a group of runners preparing for a team event, regardless of the aims, Altius personal training will guarantee professional, trusted coaches and first class programming.